It may be too late to attend this year’s Carnival (a stunning floating parade launched the celebrations on Saturday), but with George Clooney’s recent nuptials shining yet more light on the shimmering canals of Venice, there’s still a party to be had in this unique UNESCO-listed city. 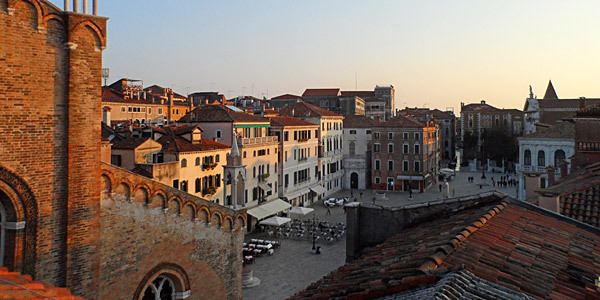 Venice is wonderfully easy to get to: visitors can either fly straight into super-convenient Marco Polo or arrive via nearby Treviso, a 40-minute bus ride inland (and often better for the budget-conscious). 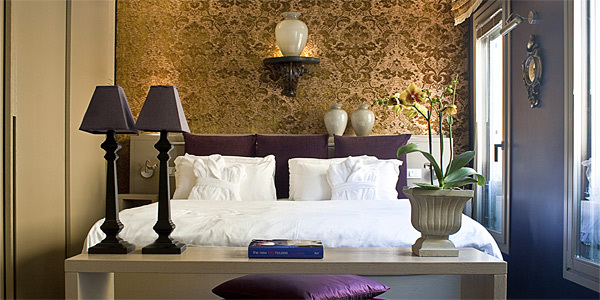 Alternatively, you could take the Eurostar, changing in Paris to get a double whammy on the romance scale! Now, to choose your base. If you want to be in the thick of it, you can’t beat San Marco. 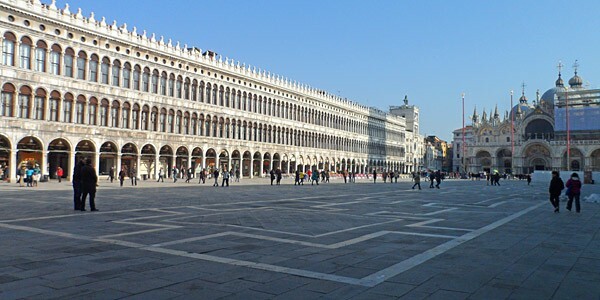 At its heart is the city’s most famous piazza with its dazzling Basilica and corresponding tower, plus the pretty candy shades of historic Palazzo Ducale. Grab a seat at Caffé Florian or spoil yourself with Bellinis at Harry’s Bar – a long-time favourite of those wishing to see and be seen. 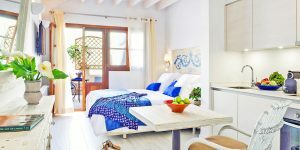 Bohemians will love Novecento Boutique Hotel and romantics will relish Bloom Settimo Cielo’s rooftop terrace, while Gio & Gio offers a real home-from-home experience. If you’re here for the art rather than the photo ops, you may be happier across the Grand Canal in Dorsoduro. 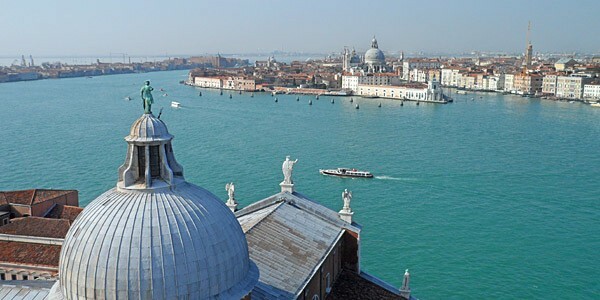 Venice has more art per square mile than any other city, and Dorsoduro leads the way. The Gallerie dell’Accademia has an epic collection of masterpieces, while the Peggy Guggenheim Collection houses works by Pollock, Dalí and Picasso (to name a few). 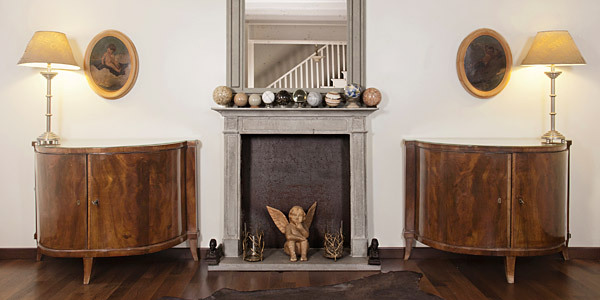 Most recently, a bold contemporary art collection arrived at the Punta della Dogana. 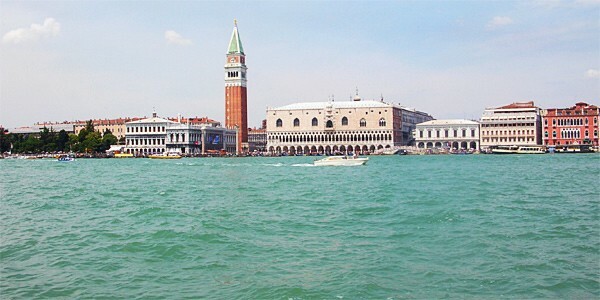 Decadently Venetian, Ca Ma Adele is perfectly placed for all 3, and you can take private water taxis directly from its entrance. 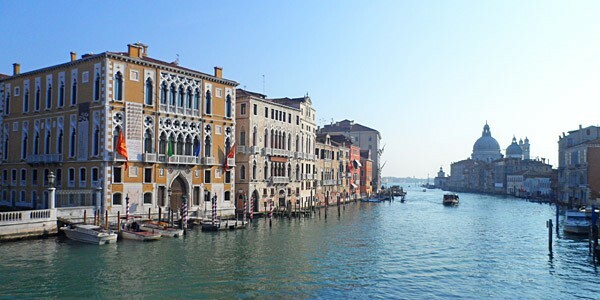 With a full-time population of little more than 60,000 and an influx of up to 20 million tourists annually, finding an authentic corner of Venice is no mean feat. 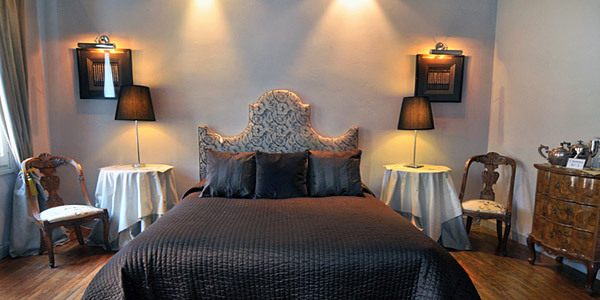 But San Polo at least offers a more understated experience, with fewer tourist traps and more traditional artisans – look out for carnival masks, wood carvings and antiques. 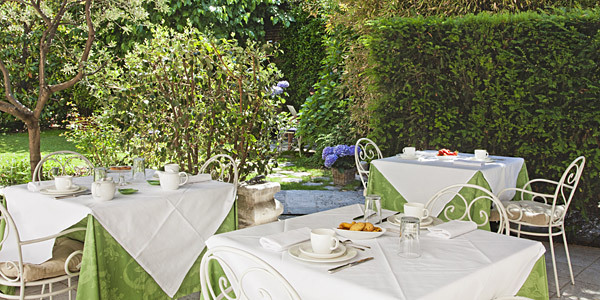 Oltre Il Giardino’s warm welcome and near-unique walled garden provide yet more respite from the busy city, and fantastic cicheti haunts ripple out from the Rialto Market (back home, the Polpo cookbook offers a fantastic insight into this informal Venetian cuisine). 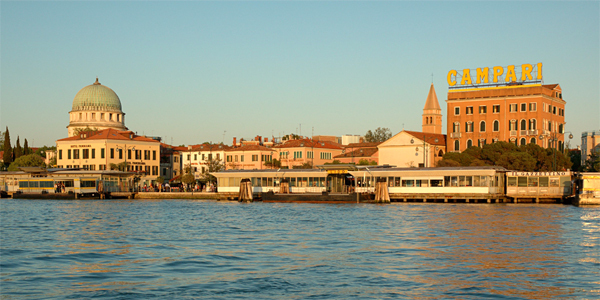 Alternatively, if you’re visiting as a family or during summer (and don’t mind taking regular boat rides), consider staying at Hotel Villa Pannonia on Lido di Venezia – a sandbar island just beyond the main city. Beaches and contemporary architecture line the lagoon, and there are even roads! Granted, it lacks the history of the city’s heart, but on a hot summer’s day you may be grateful for the opportunity to sunbathe and cycle the boulevards. 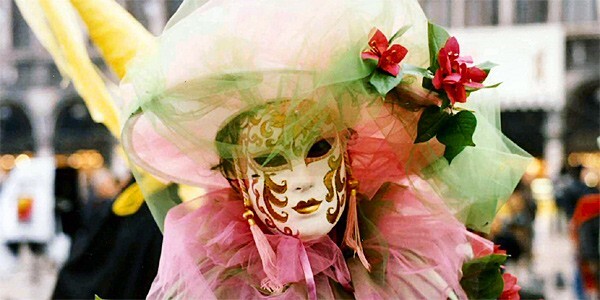 Crowds descend in February for the Carnival and Valentine’s Day, but soon afterwards the streets become blissfully quiet. Winter can be incredibly atmospheric (particularly if it snows), but it can also bring acqua alta (flooding caused by high tides), so it’s generally easiest to aim for spring or autumn, when temperatures are mild and pleasant. In the 18th century, Venice experienced a glut of operas and a lack of musicians, so Vivaldi was hired to train one of the many troops of orphans enlisted to fill the gap. Today, acclaimed violin troop Interpreti Veneziani performs recitals in the beautiful Chiesa di San Vidal, in San Marco. Where better to enjoy his Baroque concertos than in the city itself? Finally, whatever you do, don’t bring a noisy pull-along suitcase! In a city with so little sound pollution, the clattering wheels have become an unwelcome backdrop to daily life. Some evidence even suggests they are damaging Venice’s ancient paving stones and bridges. As such, officials have moved to ban rubber-wheeled luggage and travellers caught using it are likely to incur a fine. 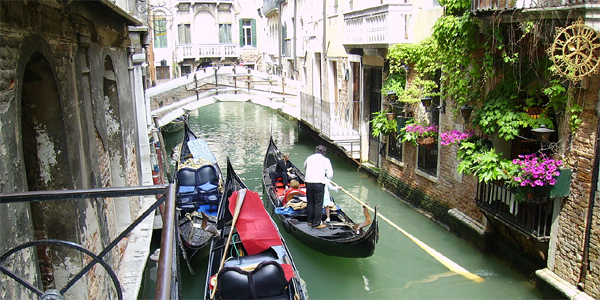 See Venice’s full destination guide and accommodation options for more info.